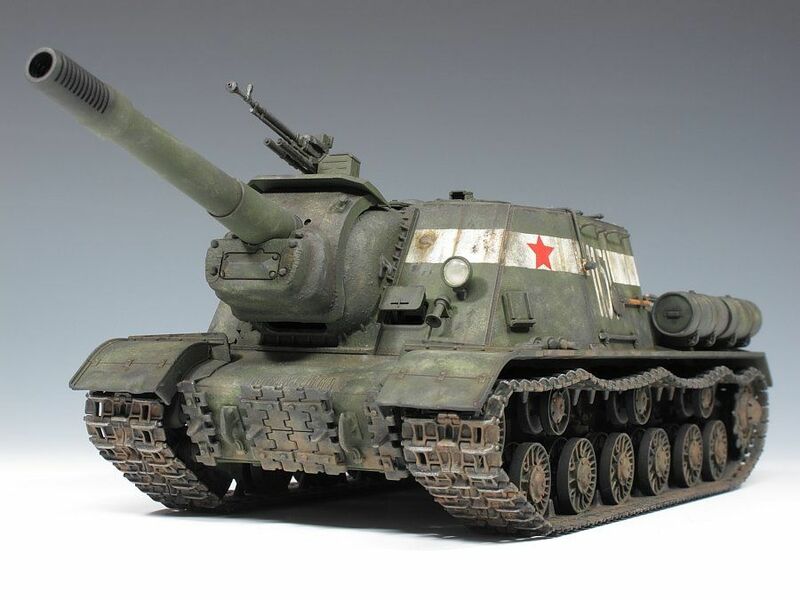 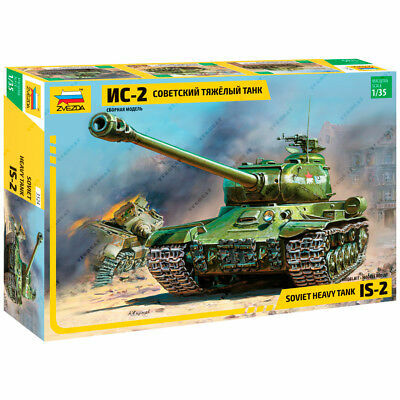 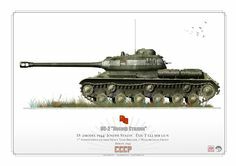 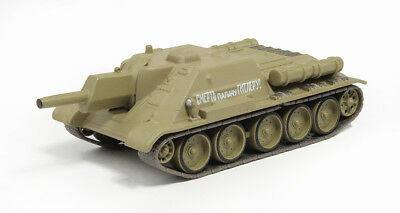 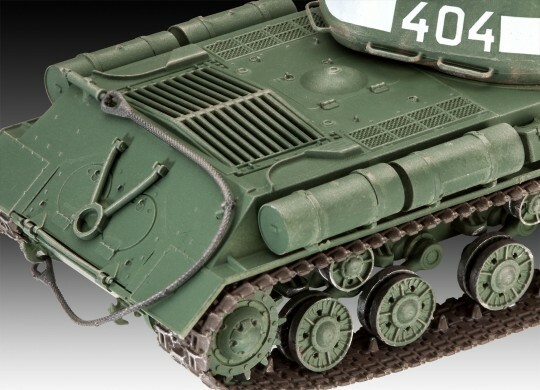 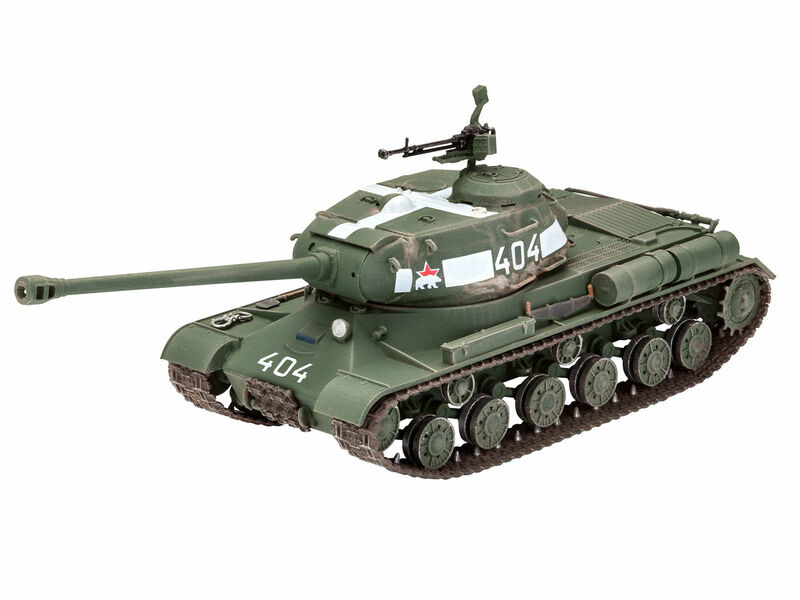 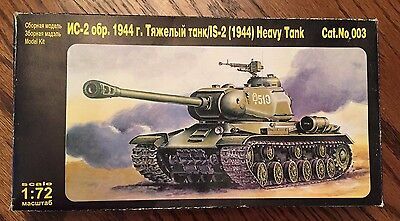 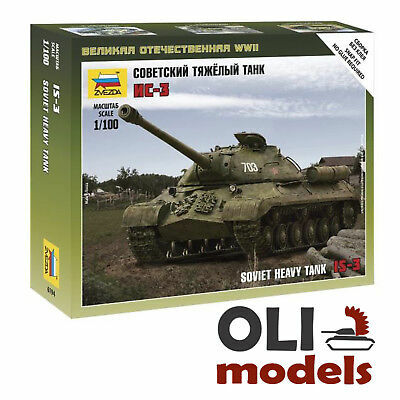 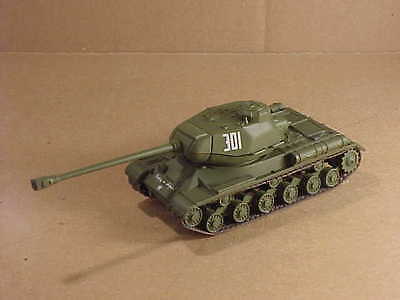 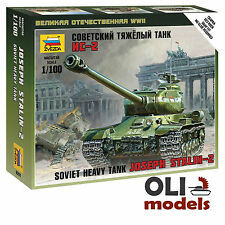 ZVEZDA 3524 Model Kit "Soviet heavy tank IS-2 / Joseph Stalin"
A column of Soviet tanks T34/85 winter 1943-44. 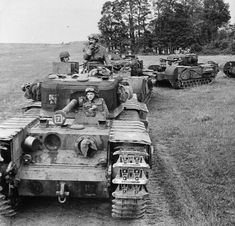 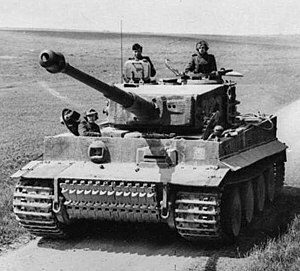 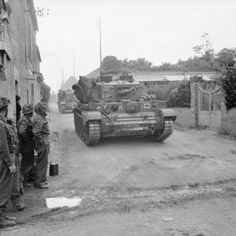 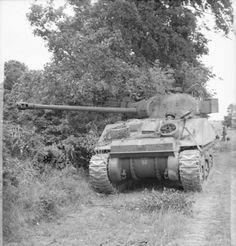 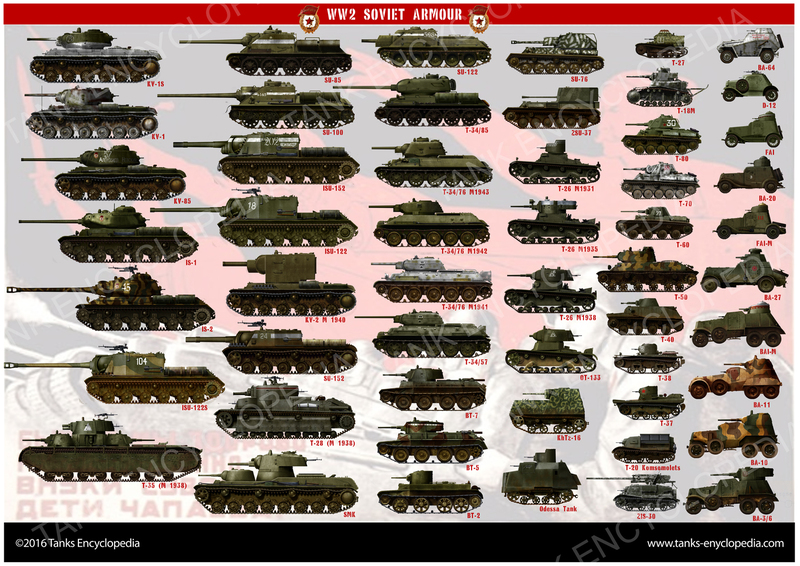 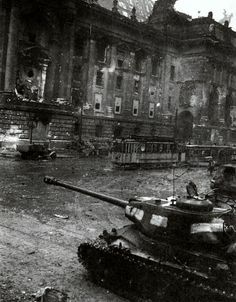 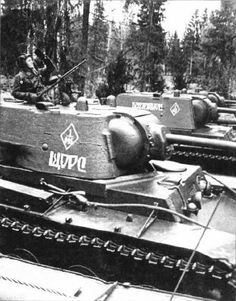 Churchill tanks of Troop, 'B' Squadron, Regiment Royal Armoured Corps, Tank Brigade. 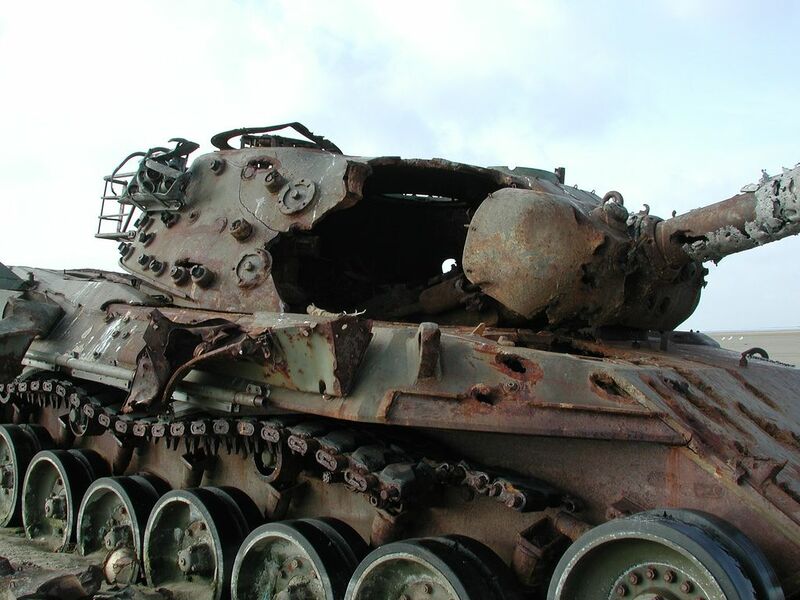 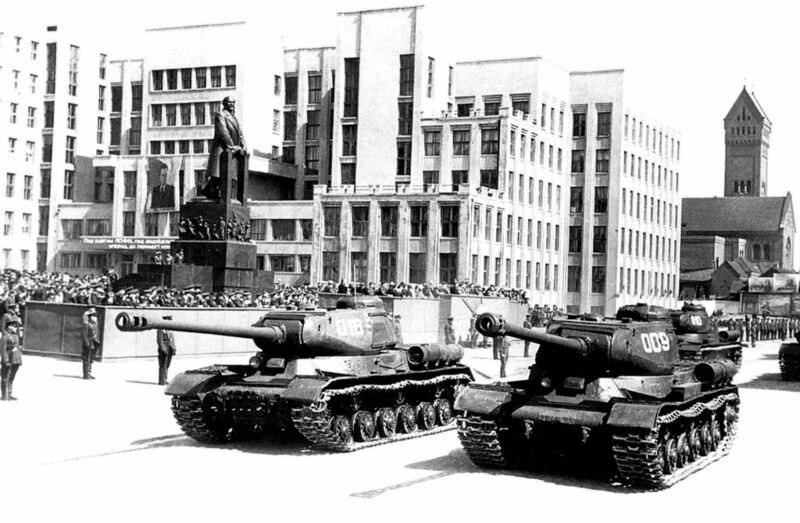 ... IS tanks, in museums and monuments. 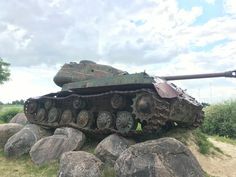 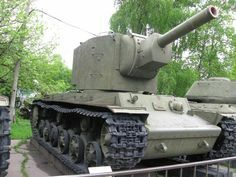 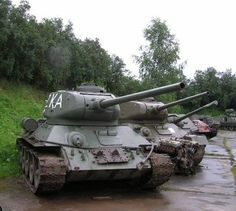 IS-3 heavy tank at the Museum Polskiej Techniki Wojskowej in Warsaw. 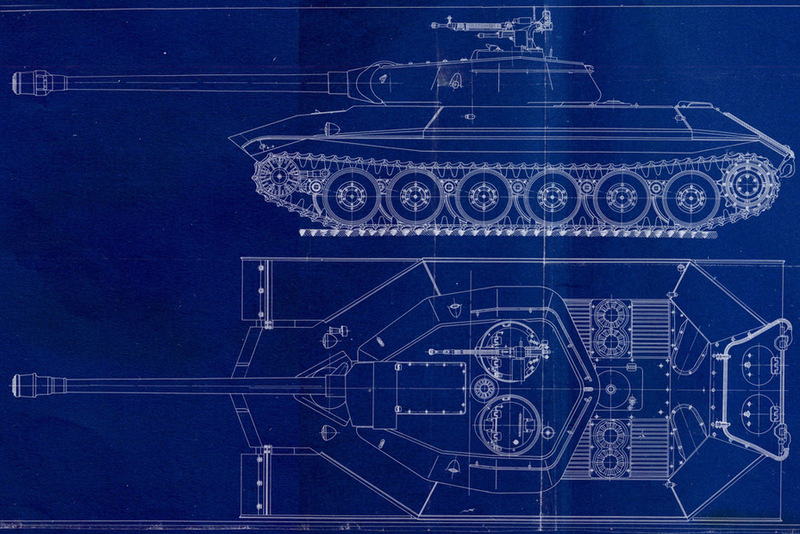 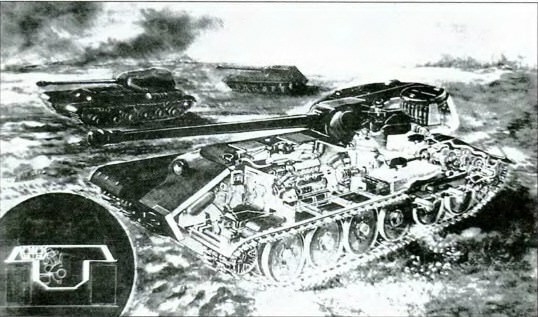 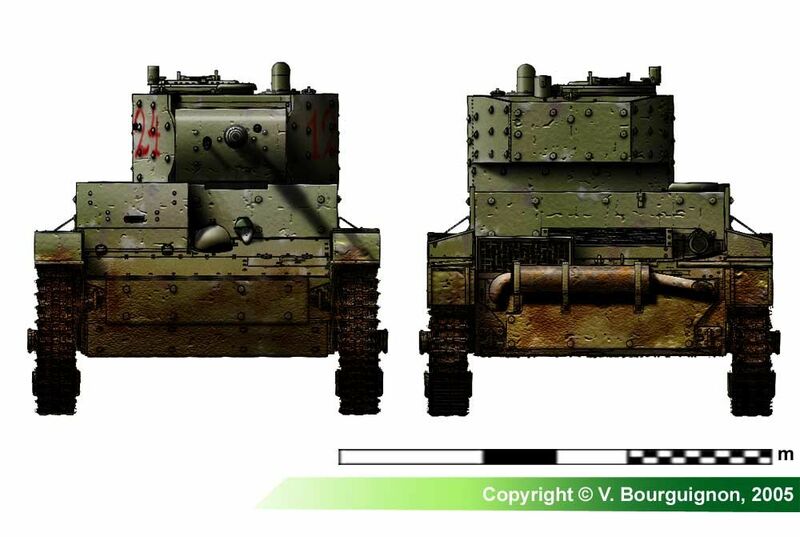 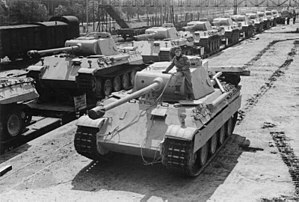 Comparison of selected KV tank chassis variants. 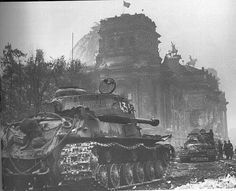 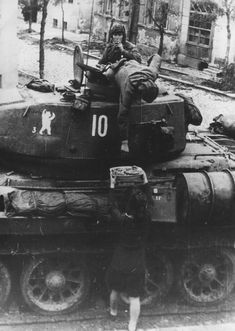 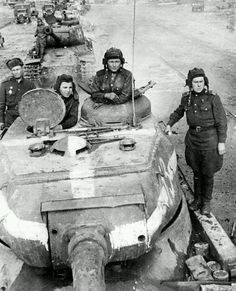 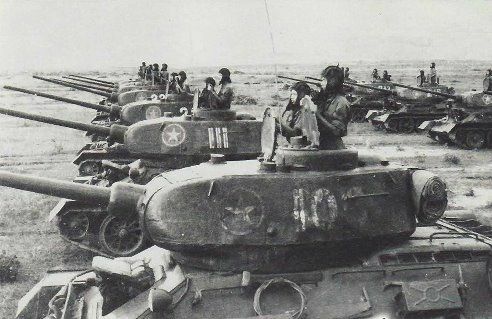 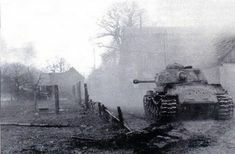 1944 after the Battle of Dompaire. 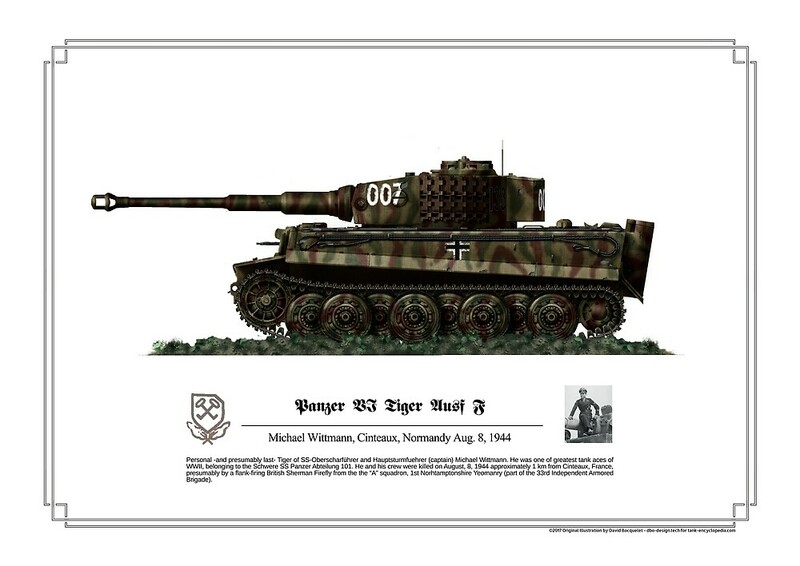 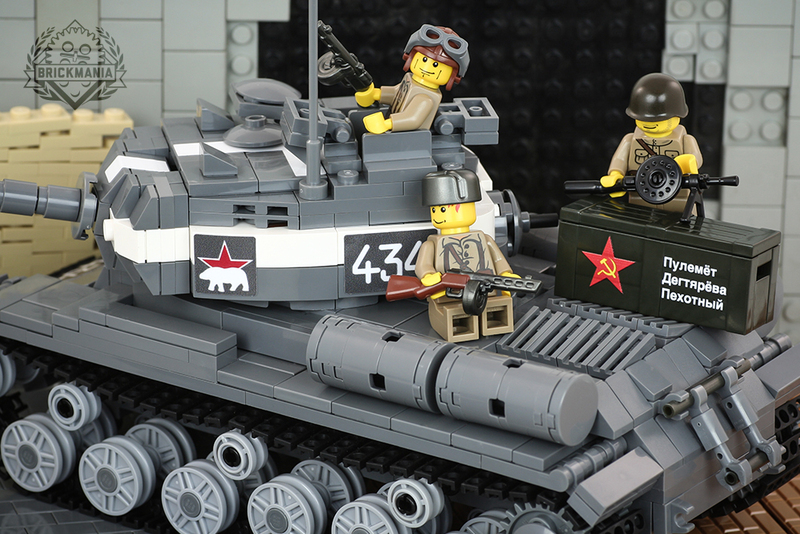 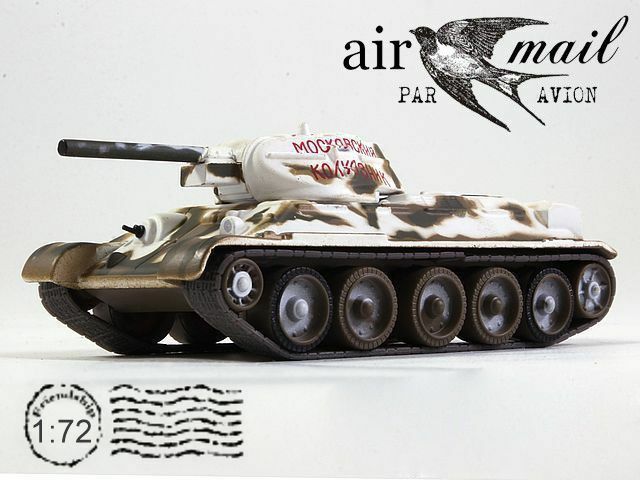 Originally from the 112th Panzer Brigade. 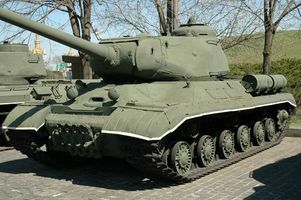 On display at Musee des Blindes, Saumur, France. 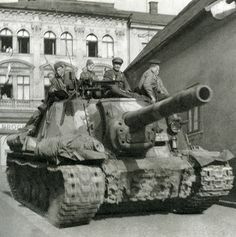 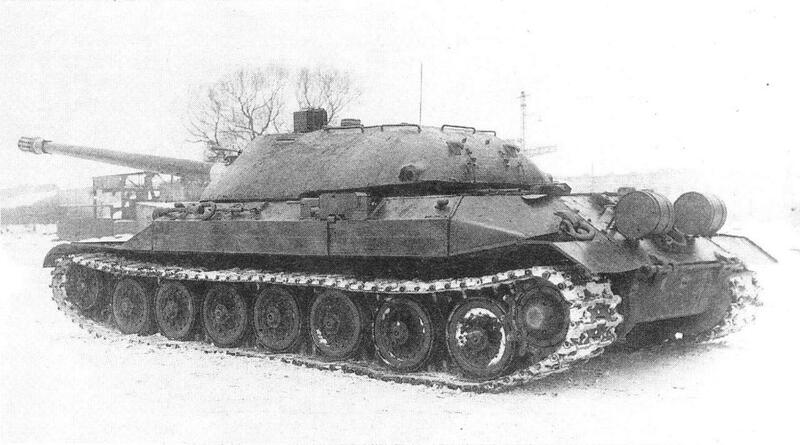 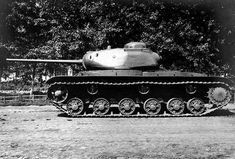 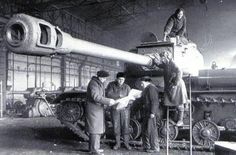 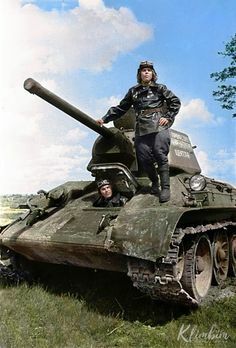 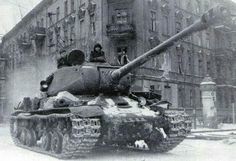 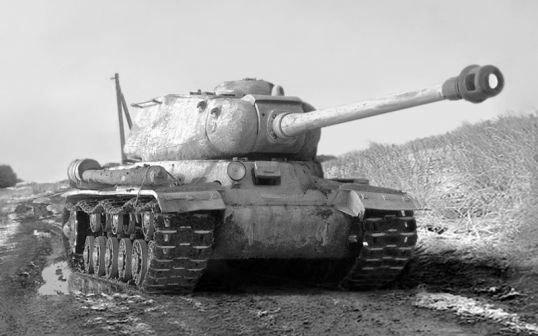 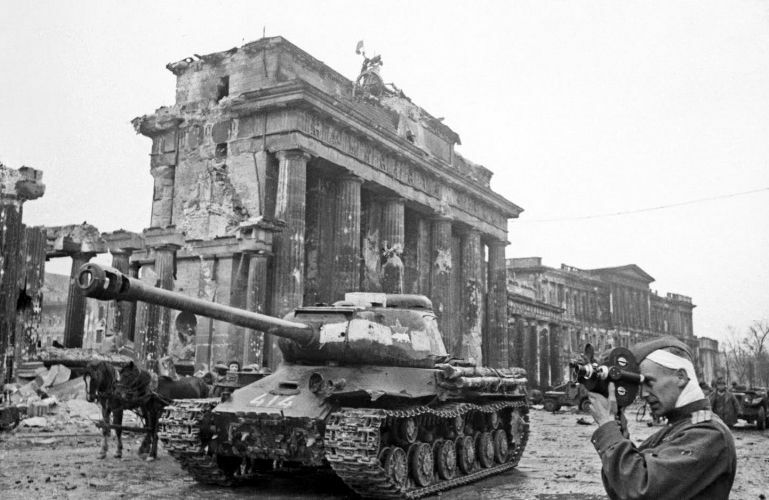 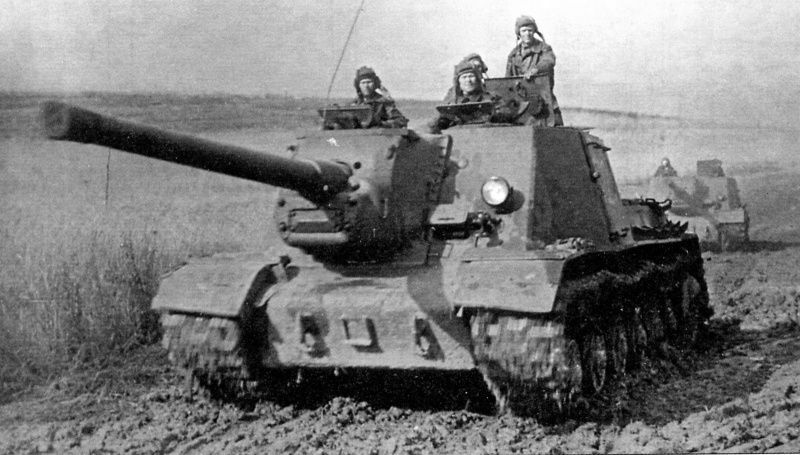 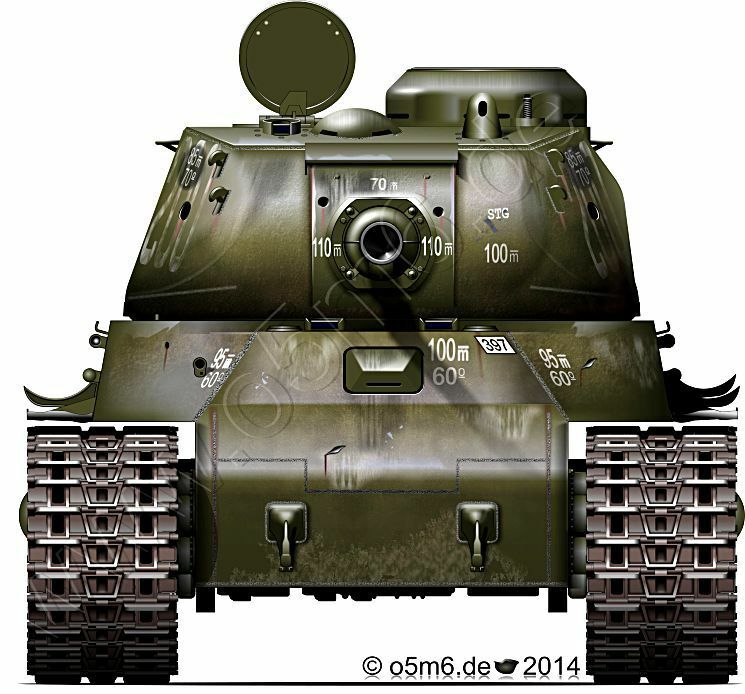 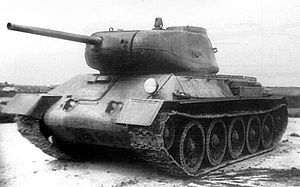 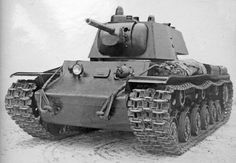 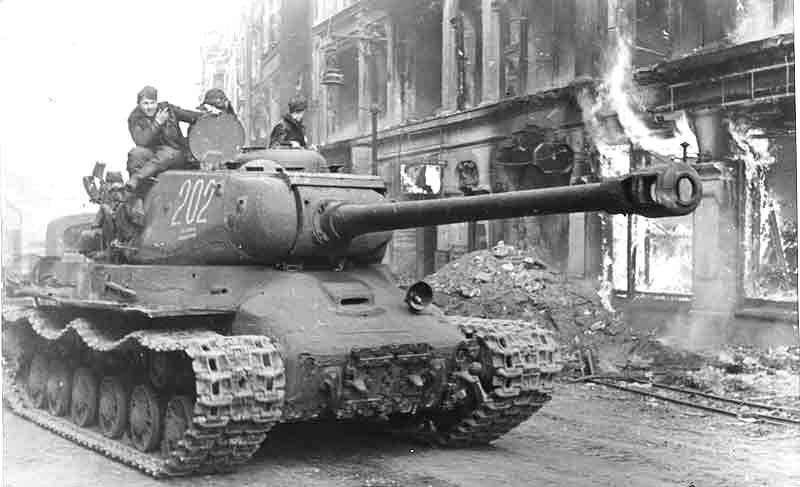 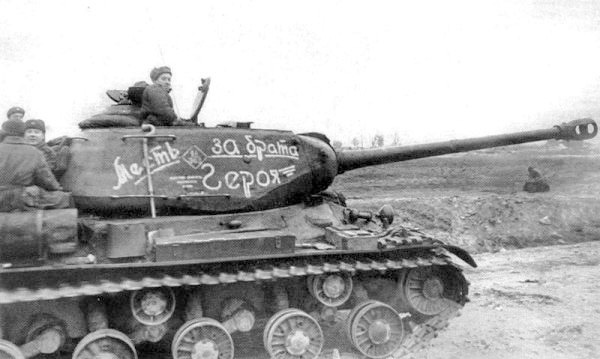 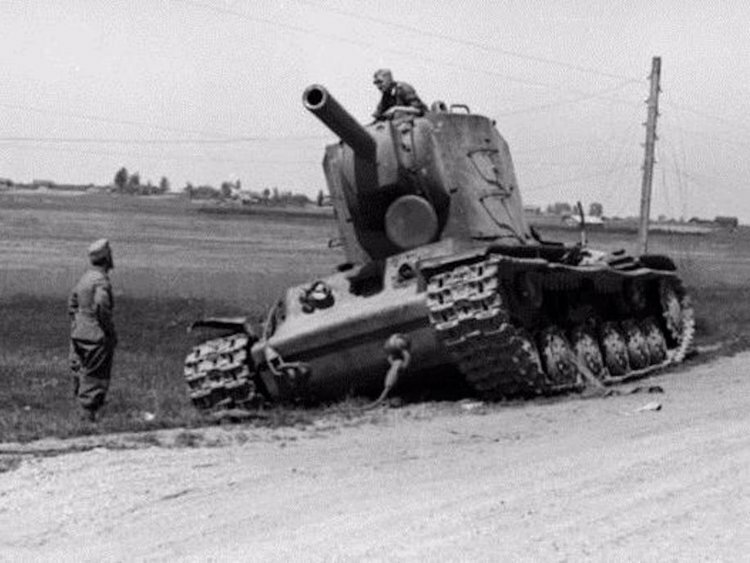 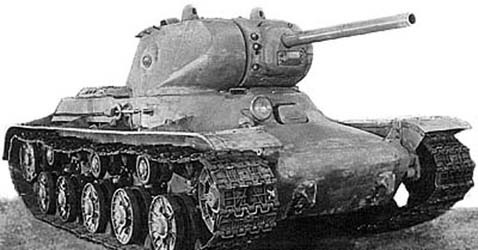 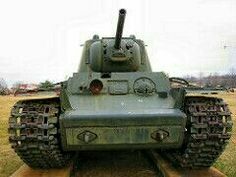 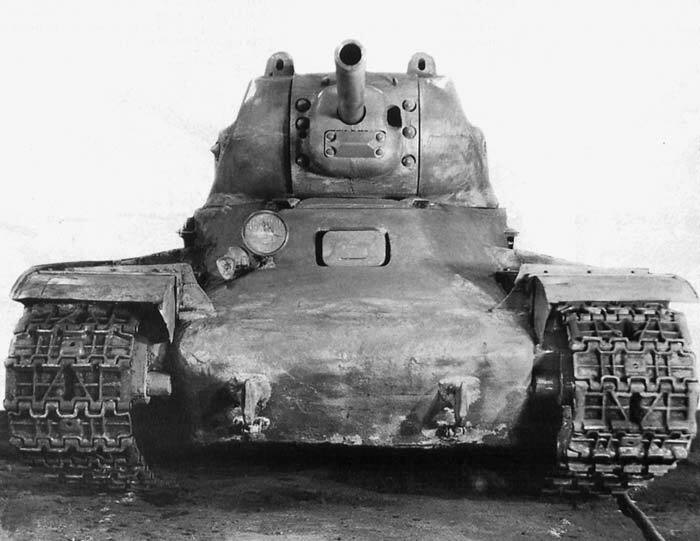 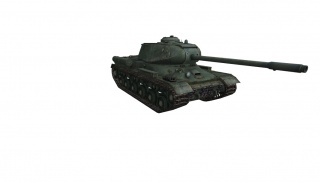 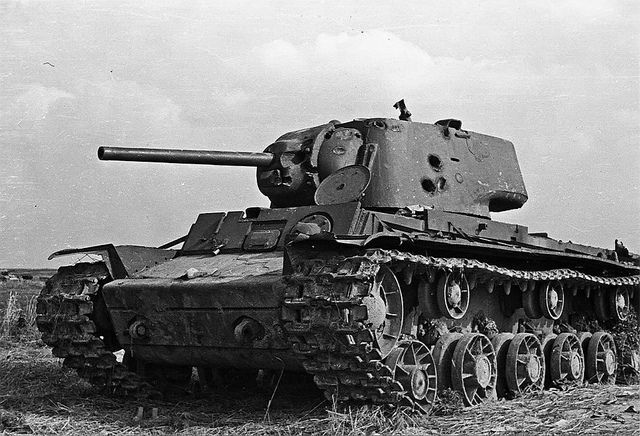 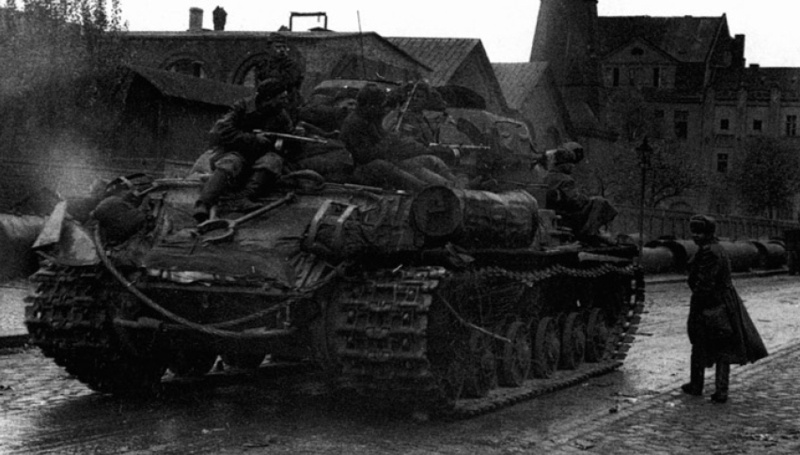 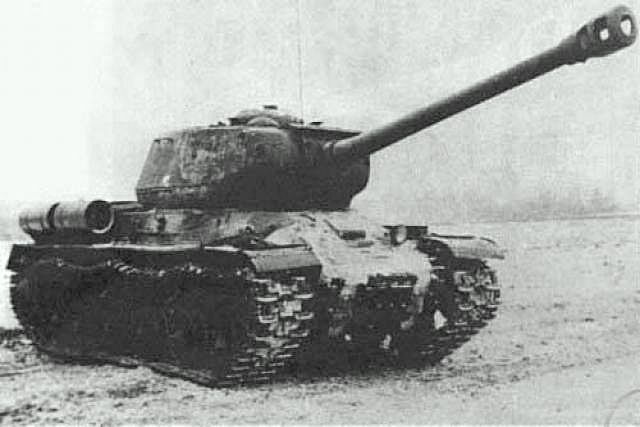 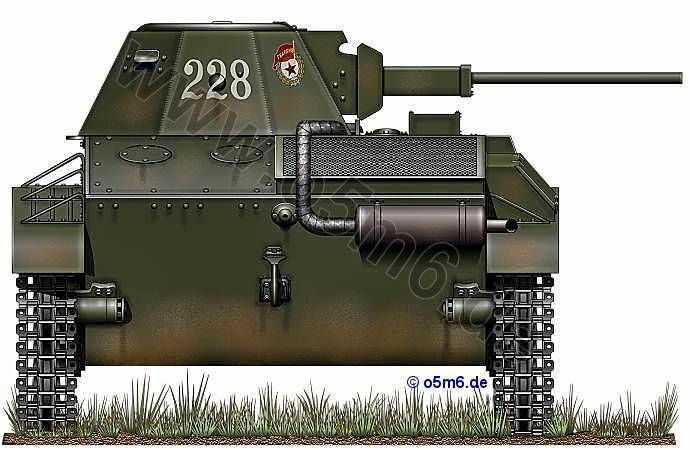 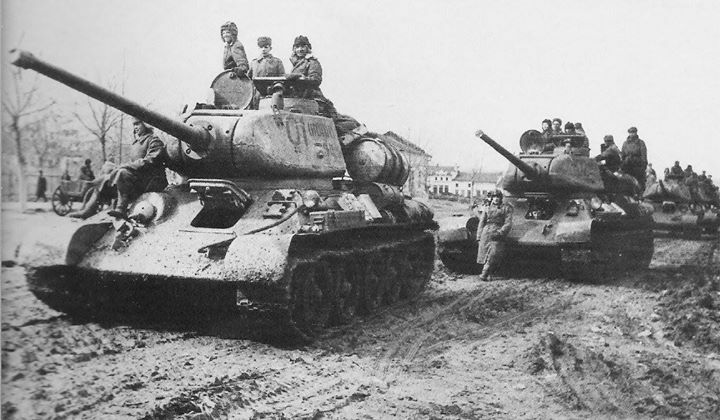 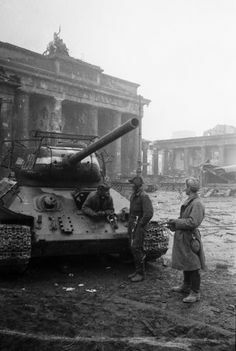 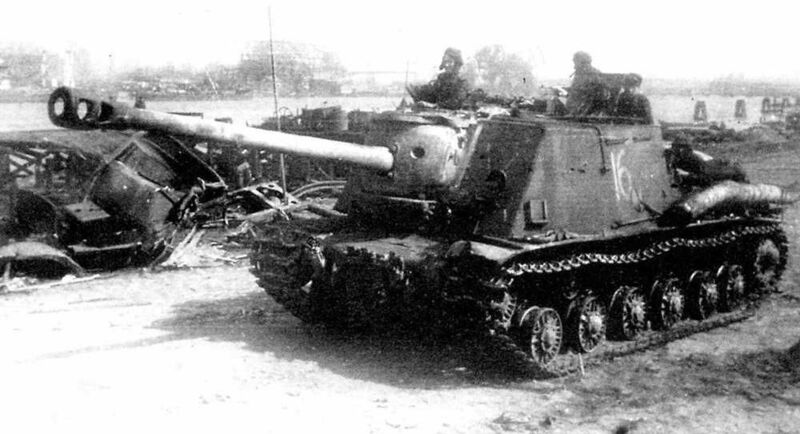 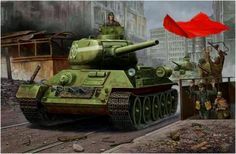 The only known image of the IS-2 “Sh”.